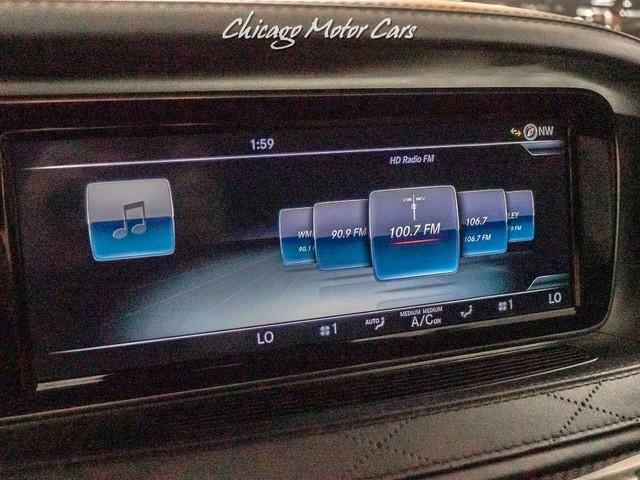 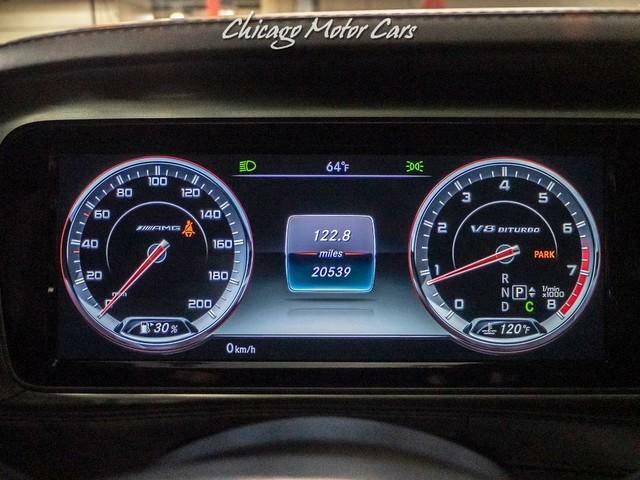 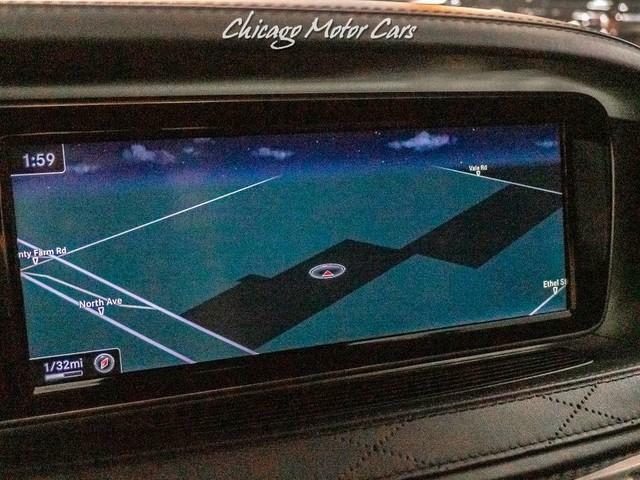 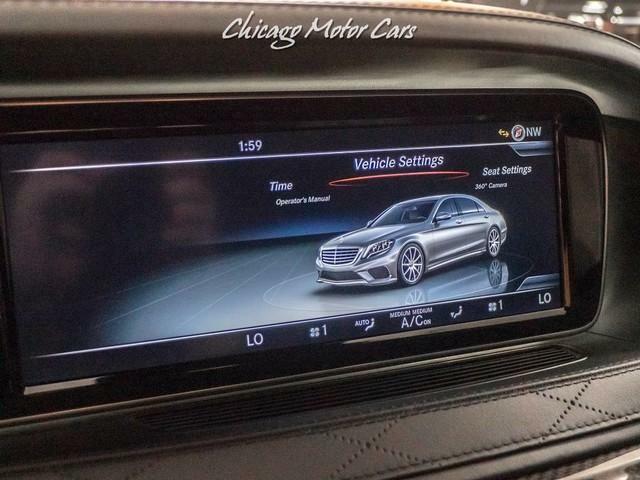 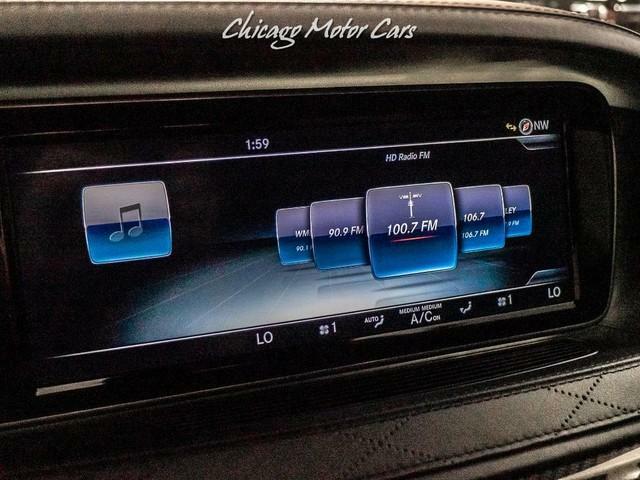 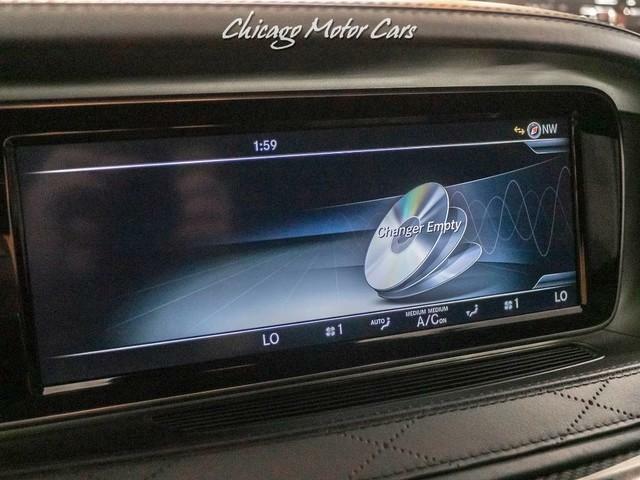 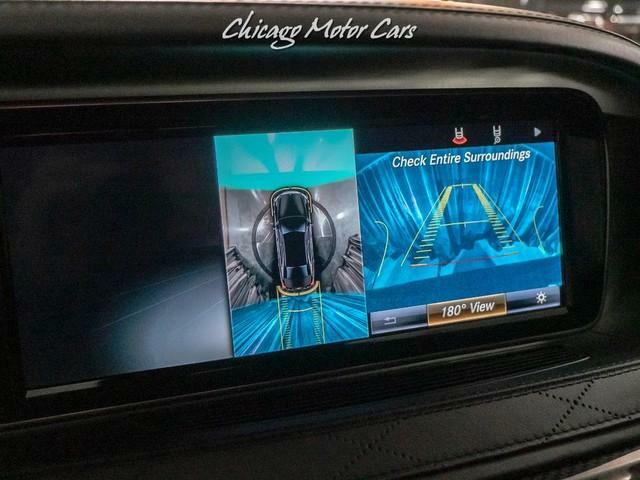 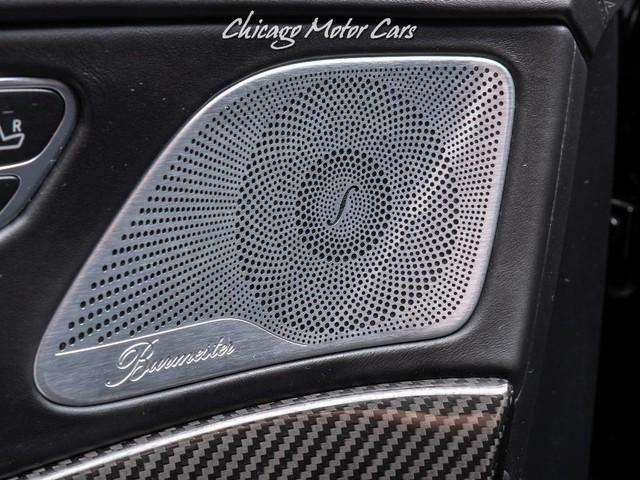 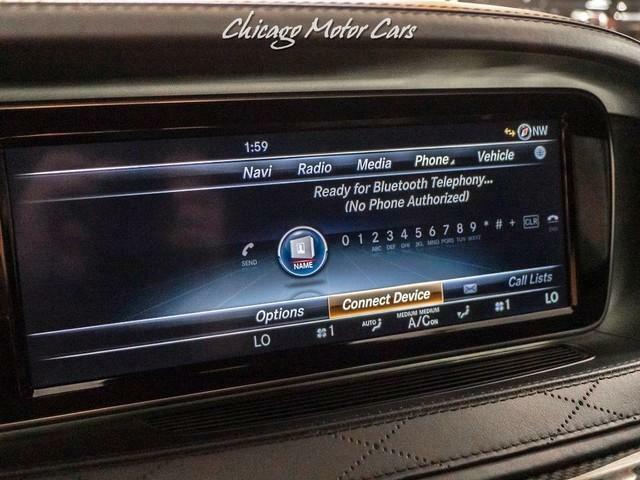 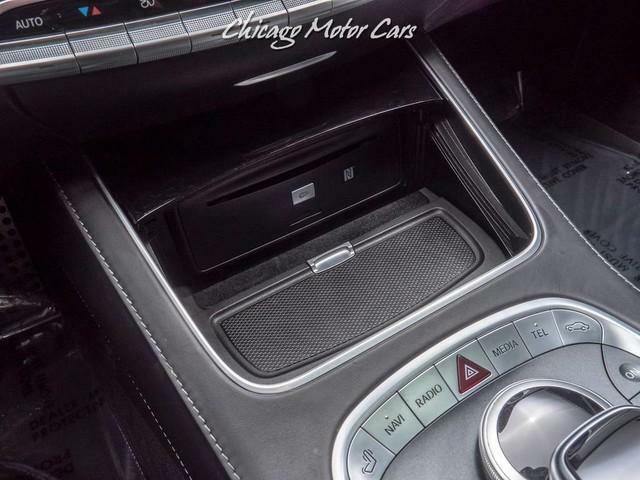 BURMESTER PREMIUM SURROUND SOUND SYSTEM! 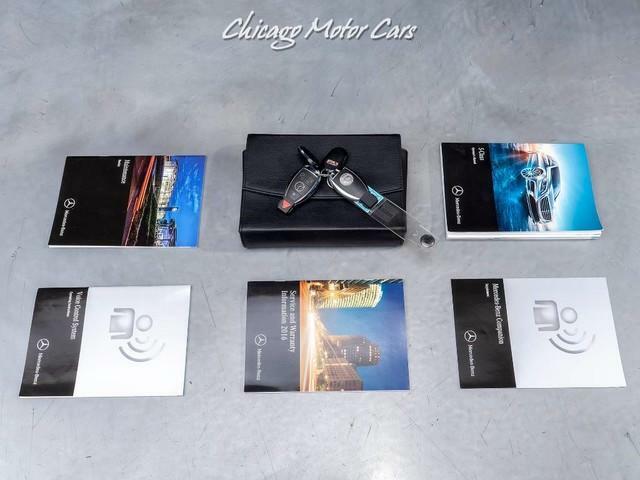 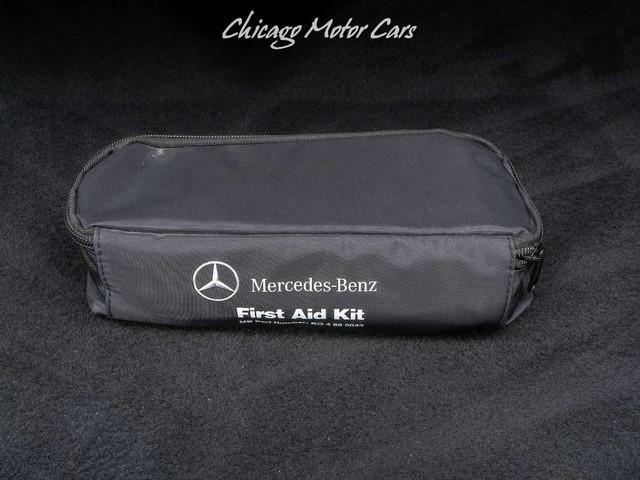 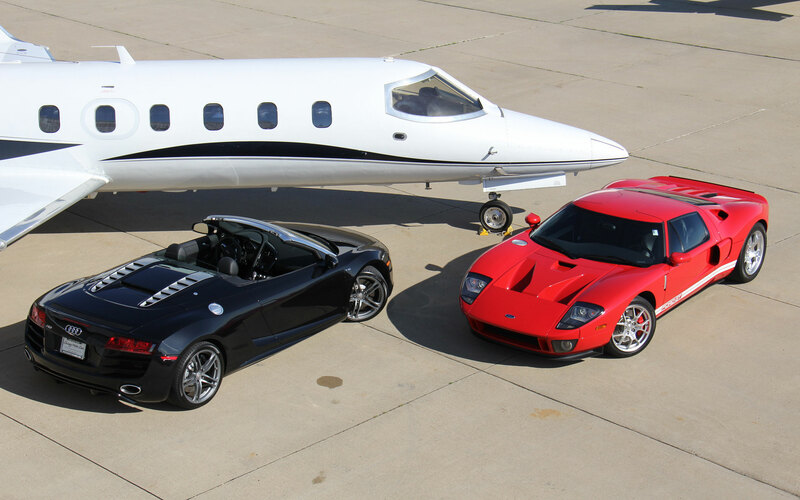 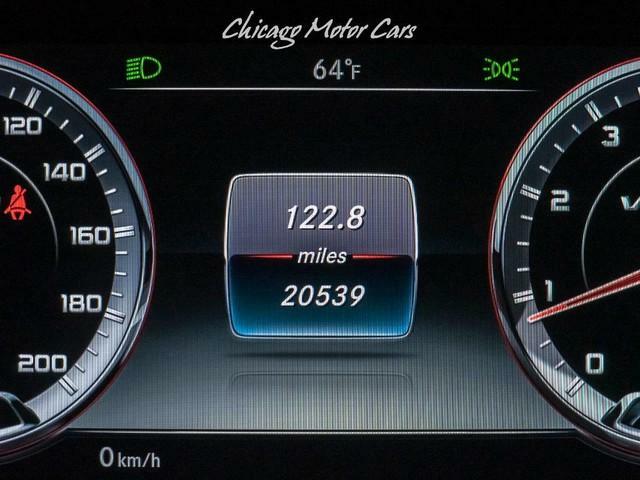 DRIVER ASSISTANCE PACKAGE! 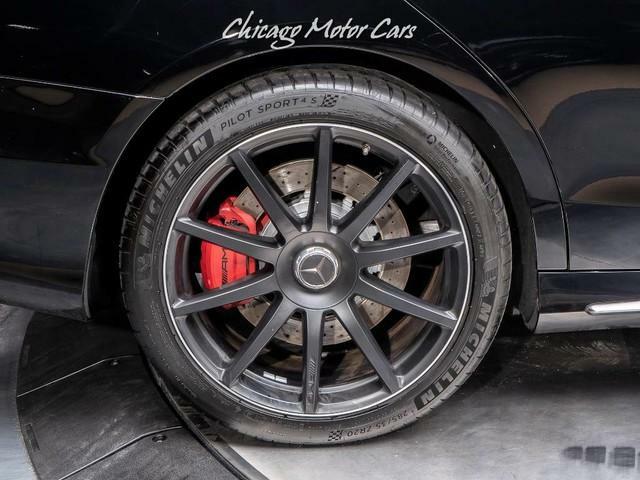 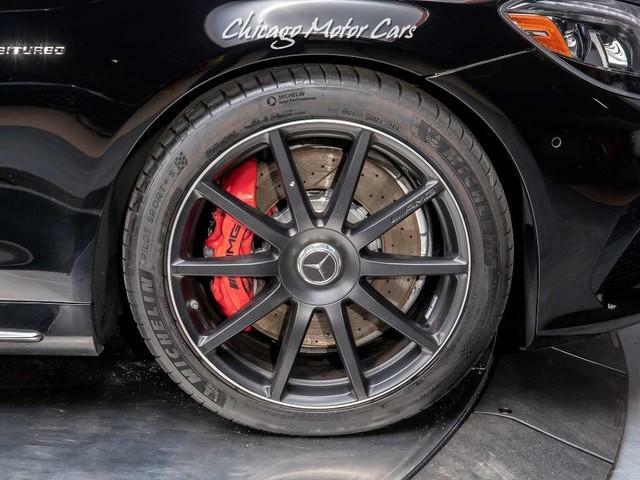 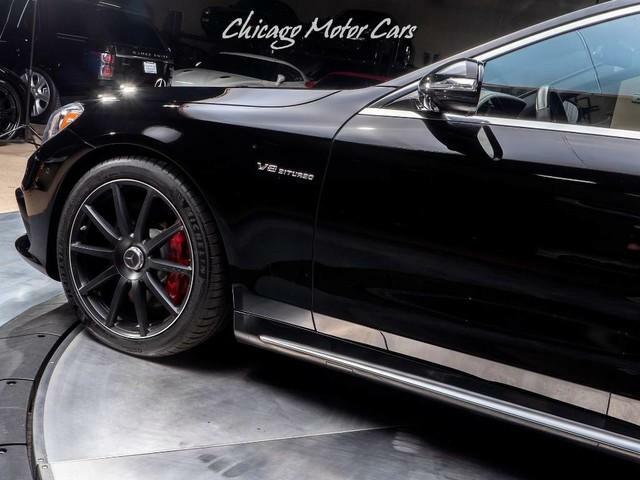 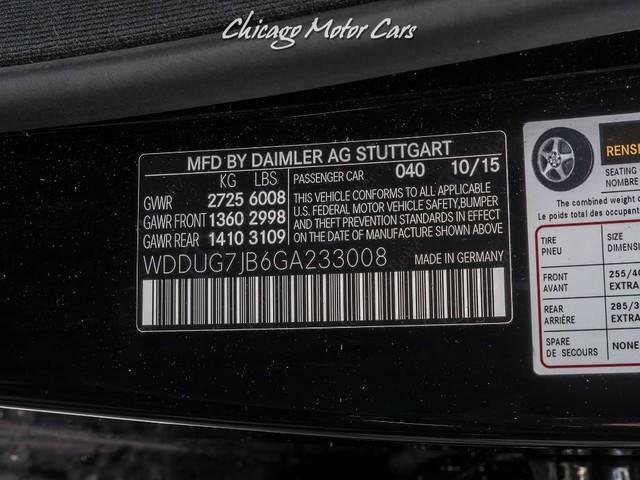 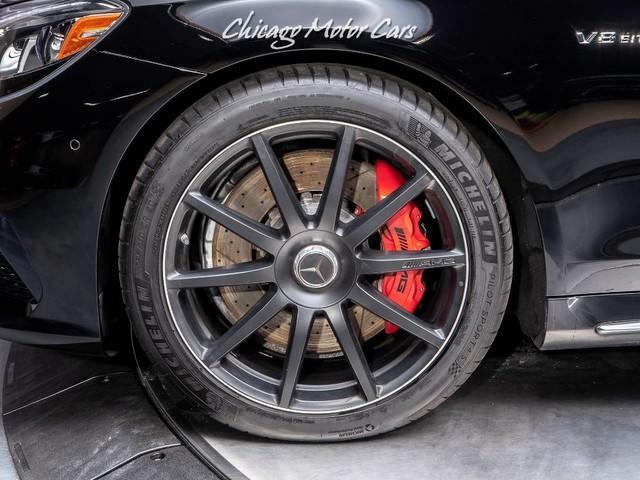 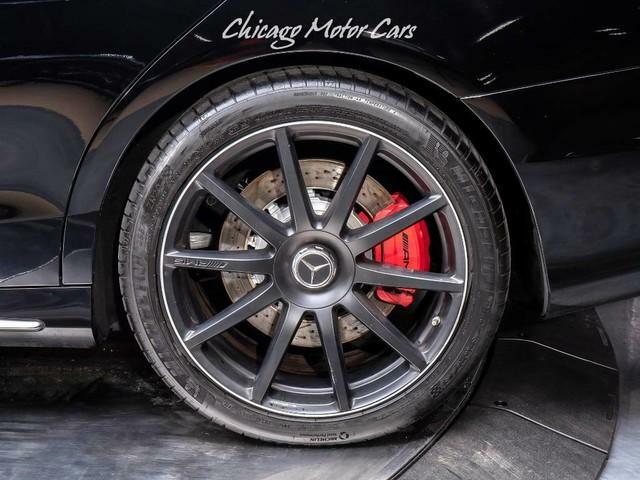 4 New Mercedes Approved Tires! 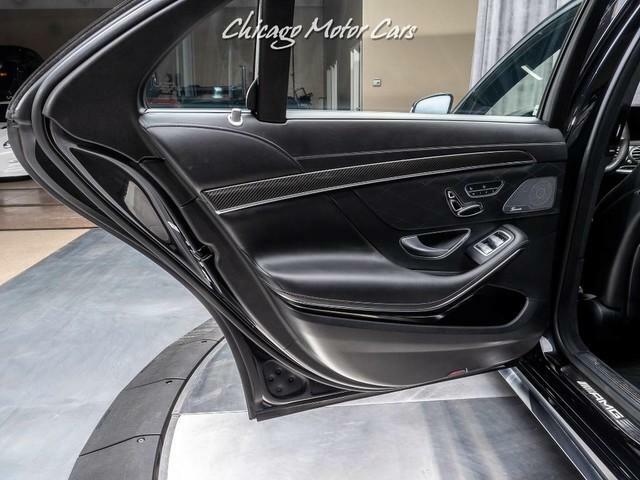 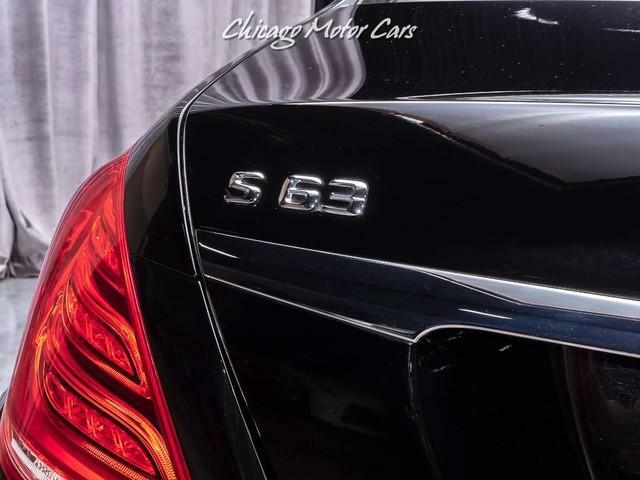 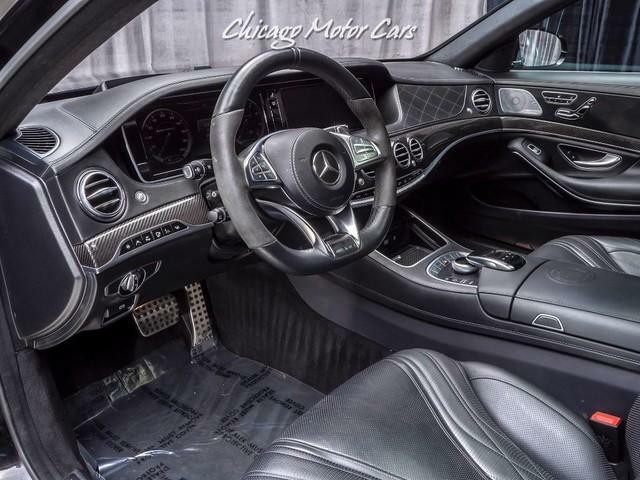 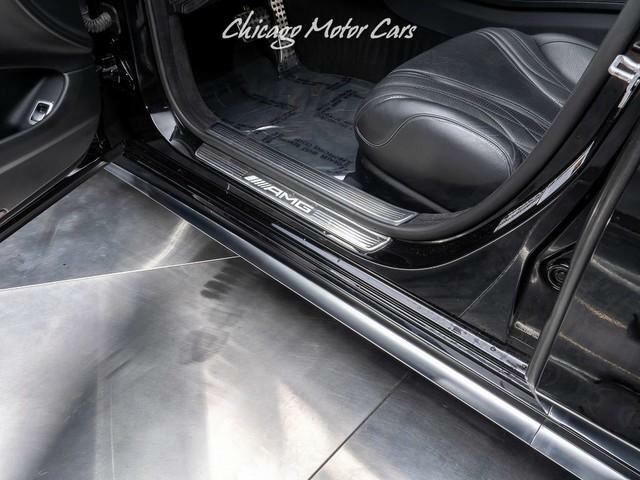 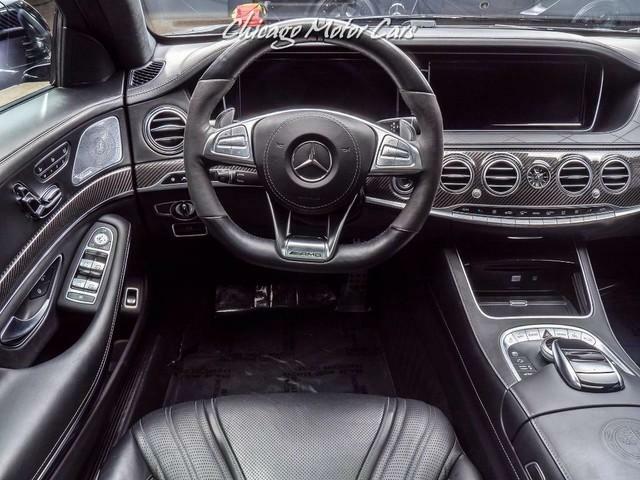 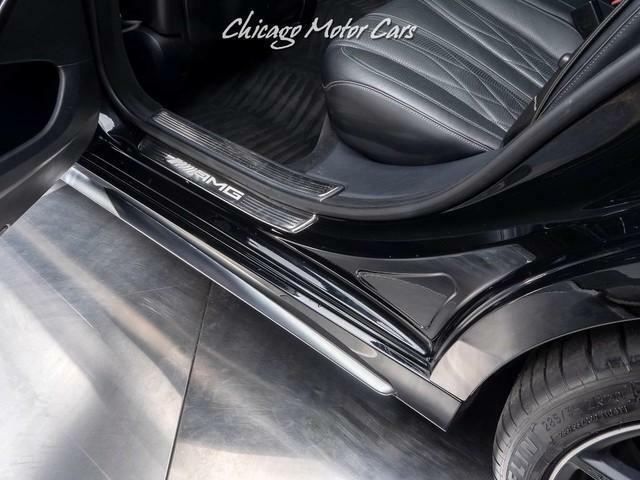 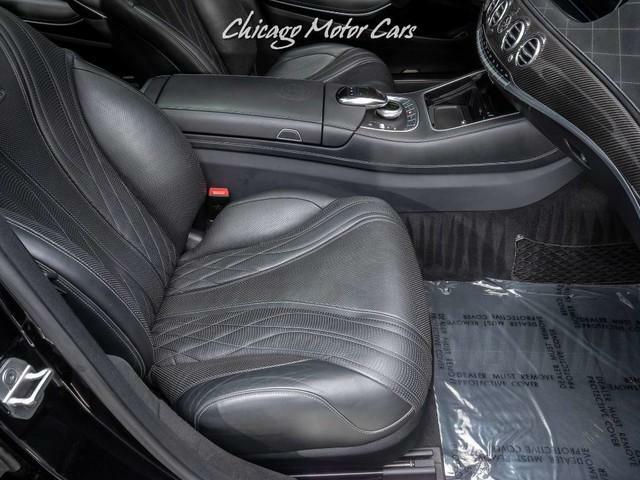 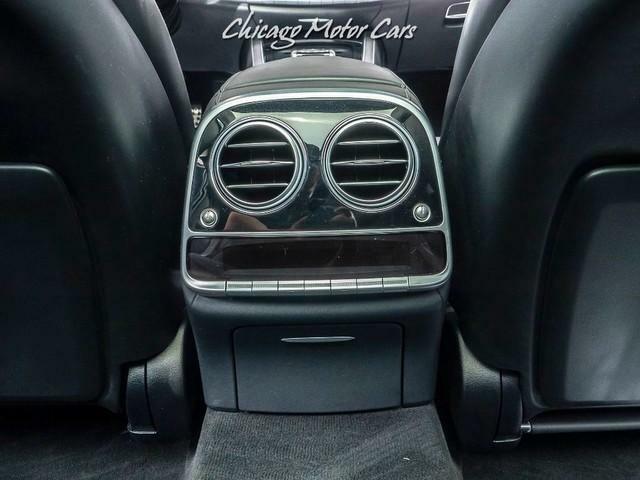 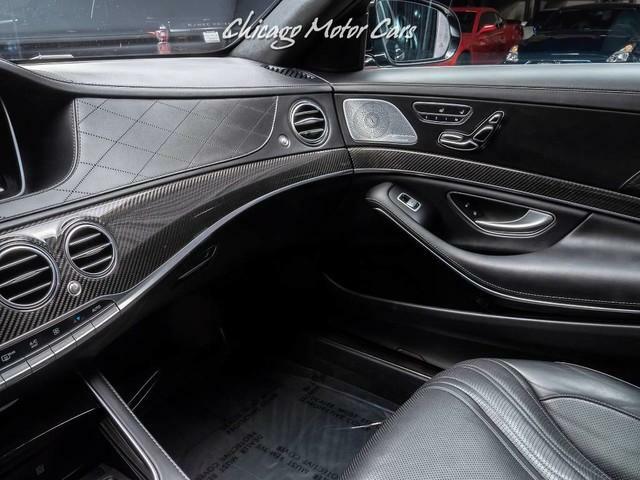 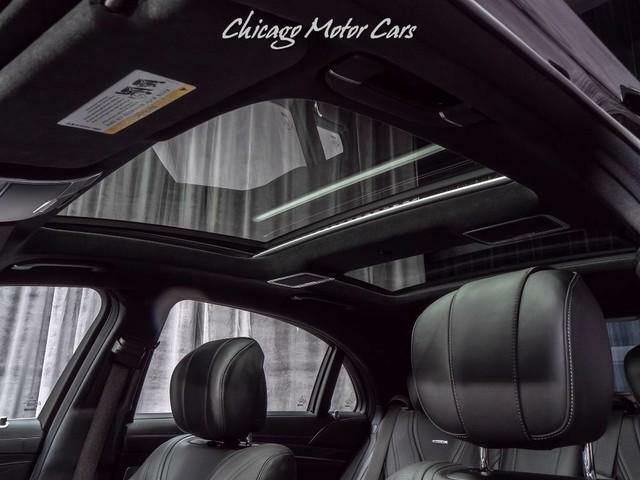 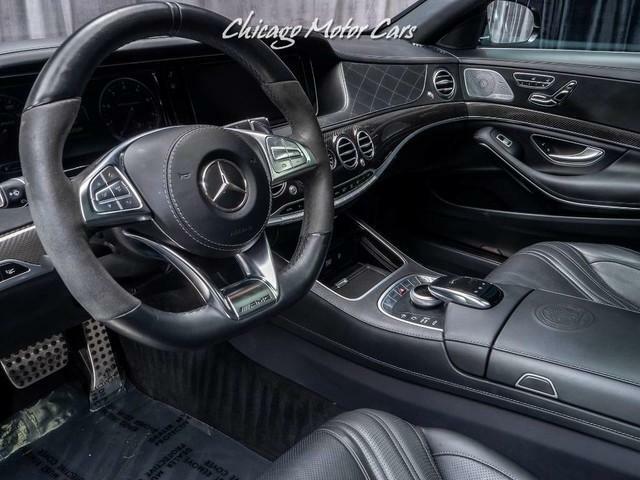 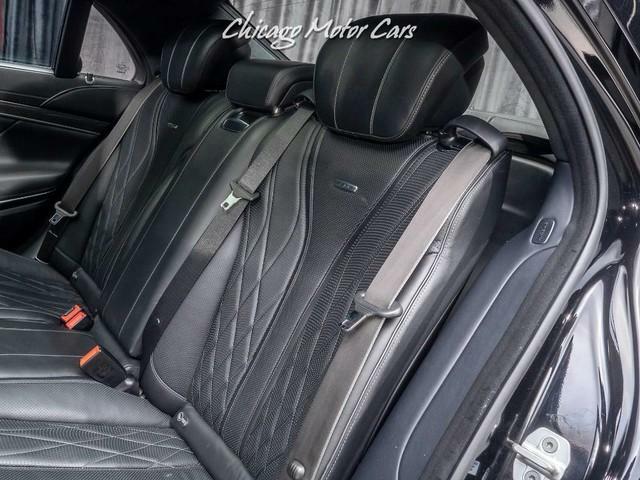 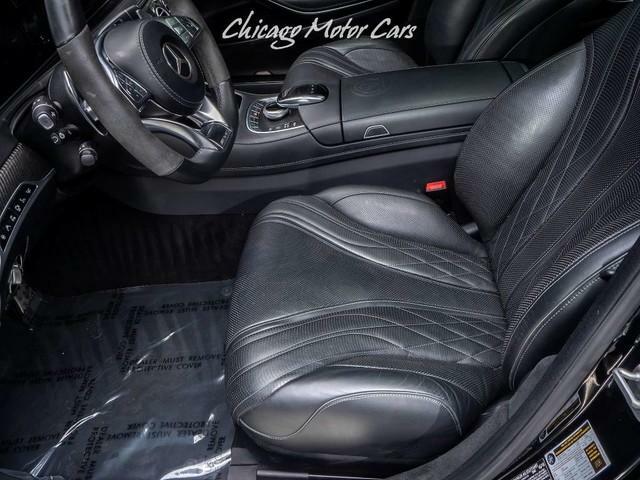 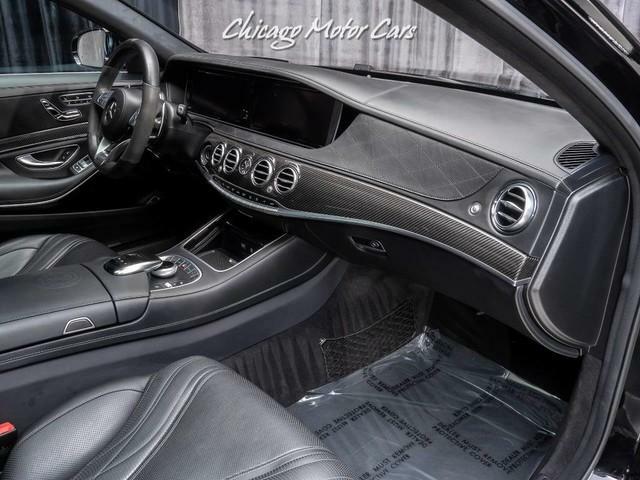 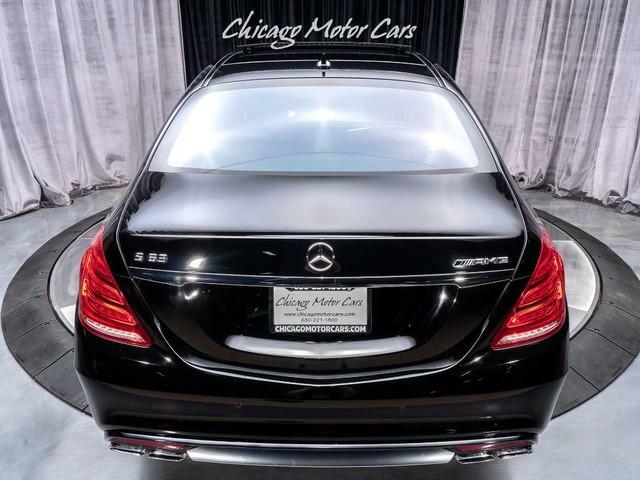 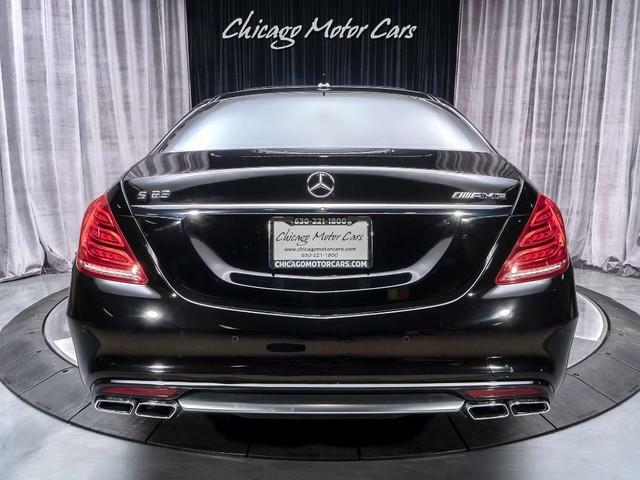 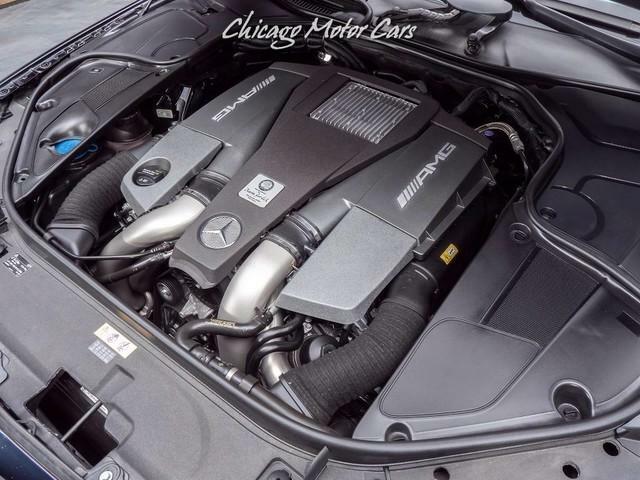 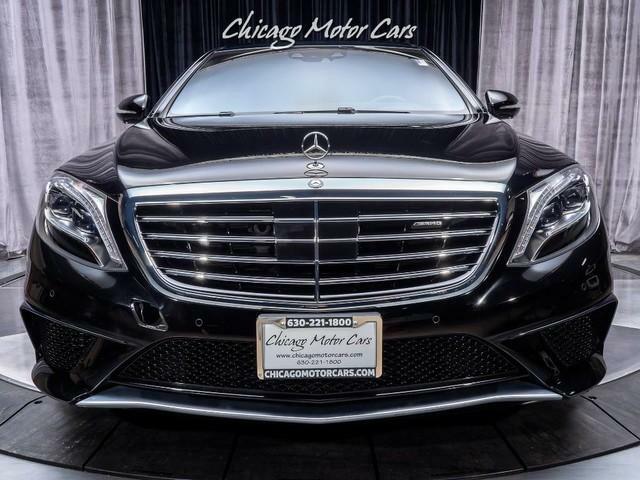 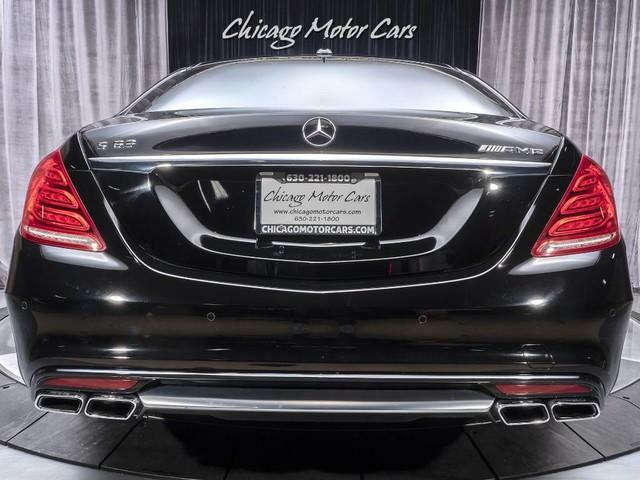 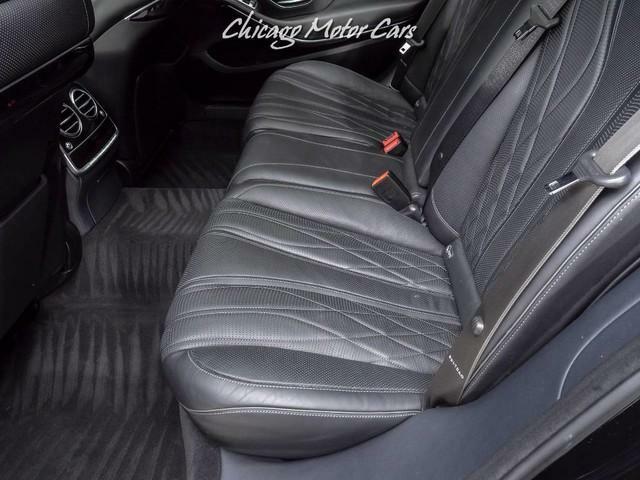 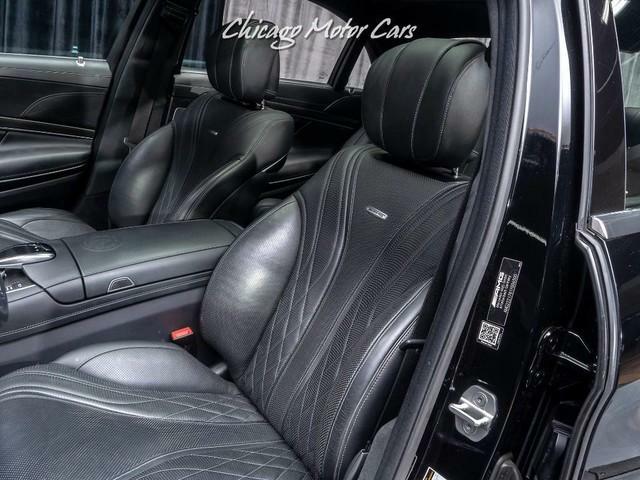 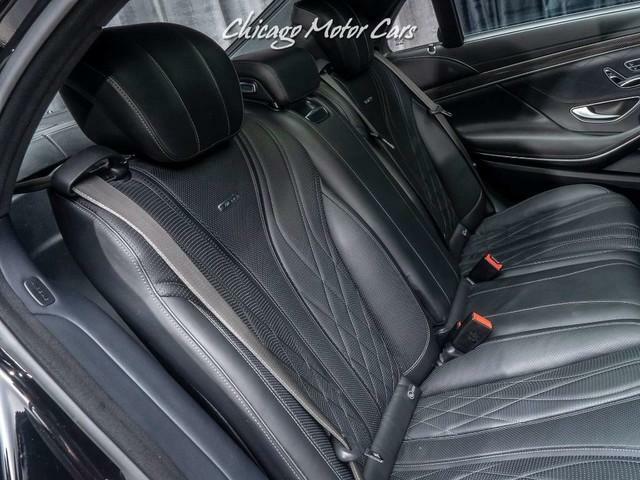 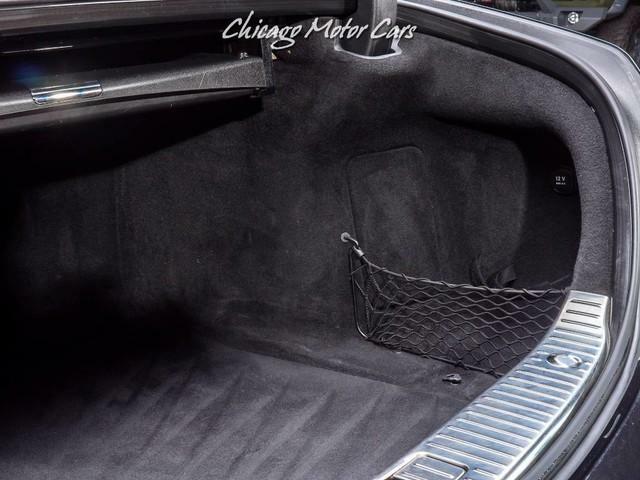 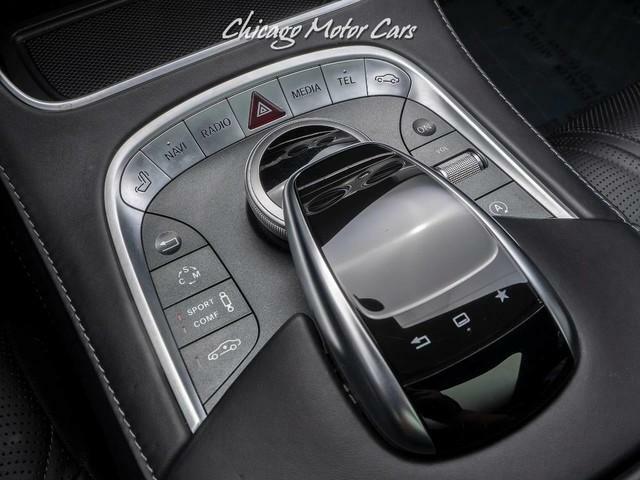 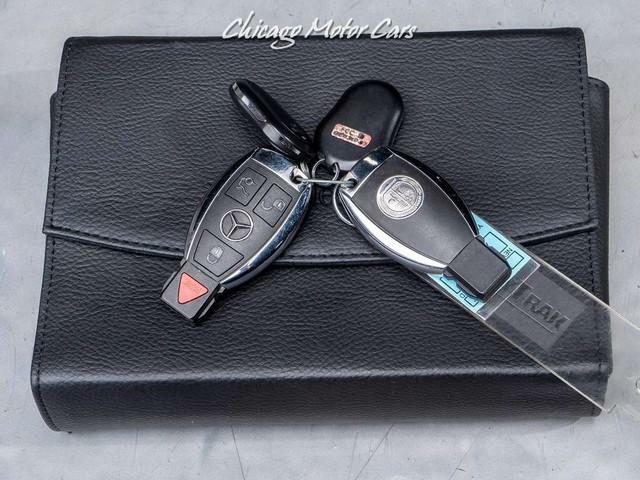 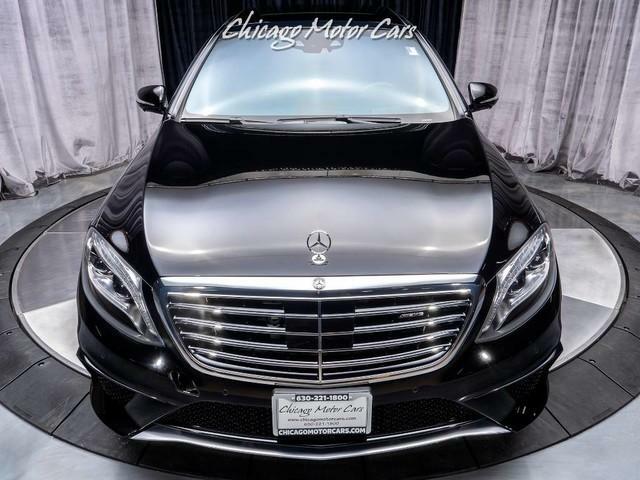 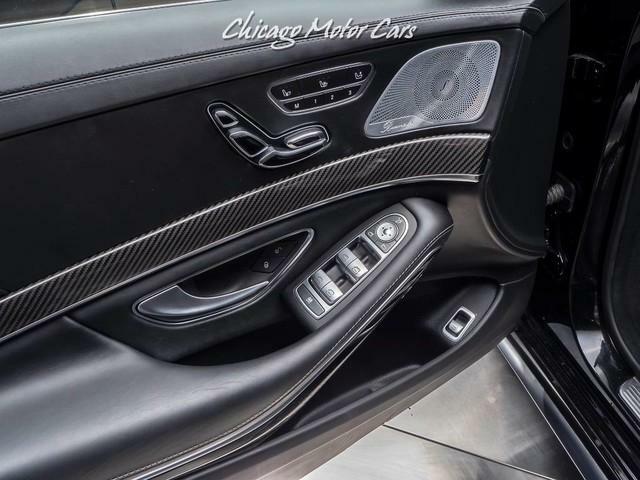 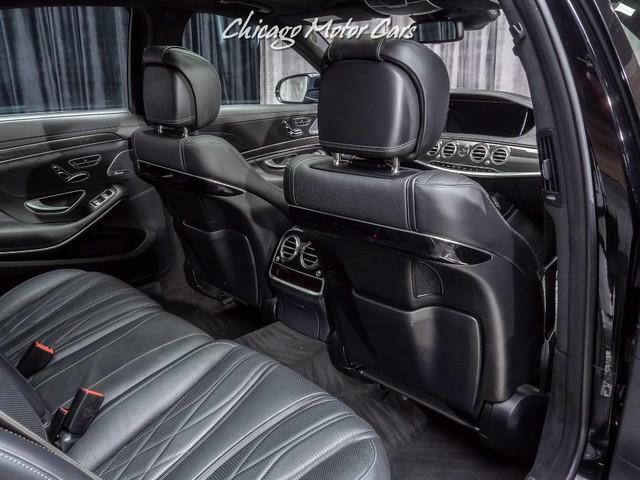 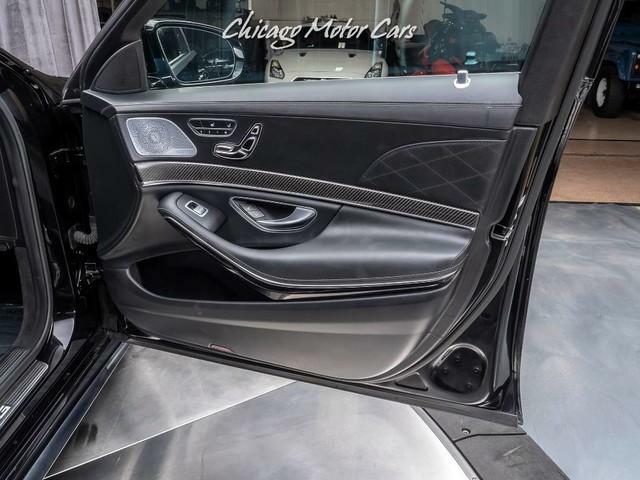 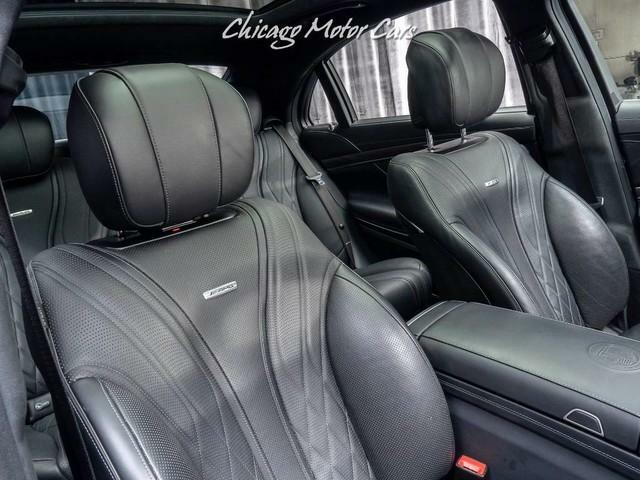 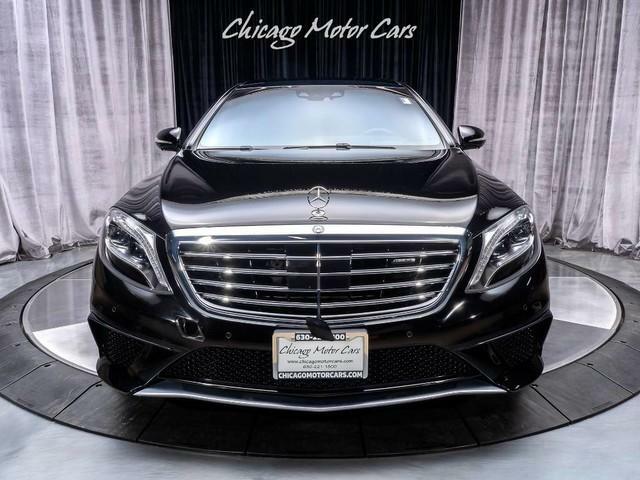 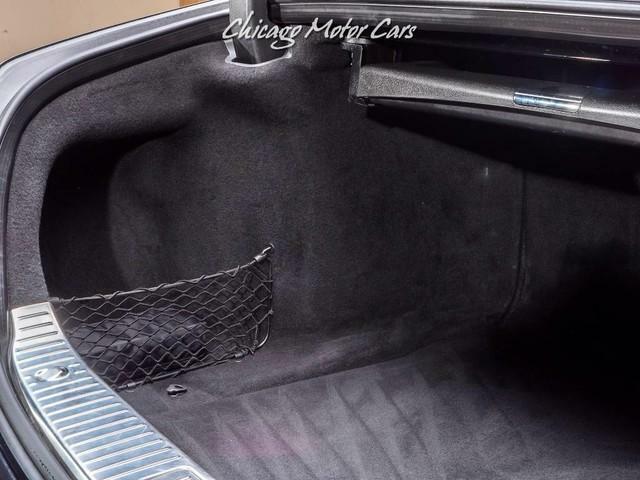 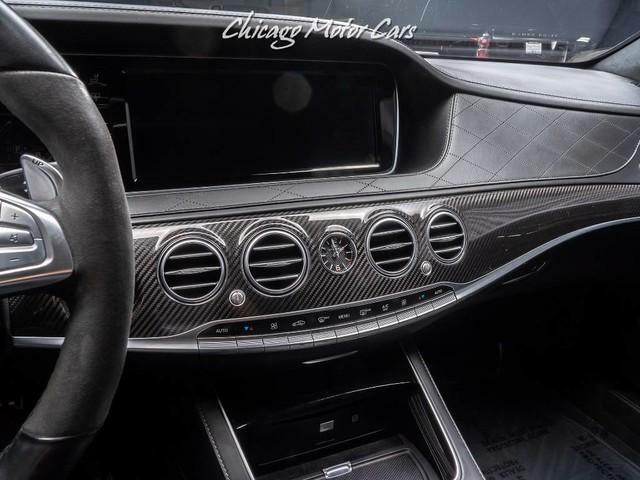 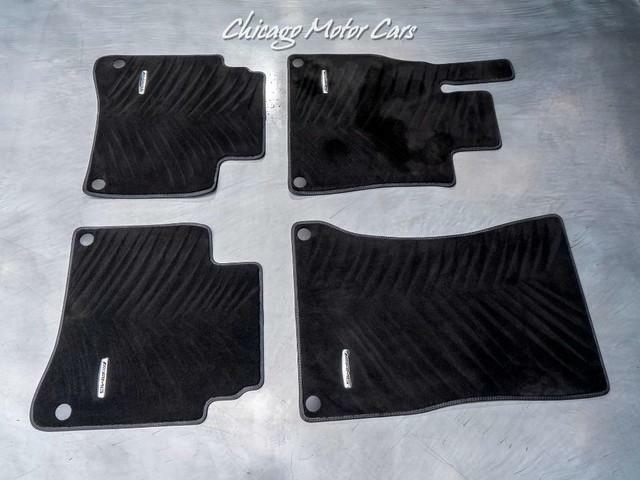 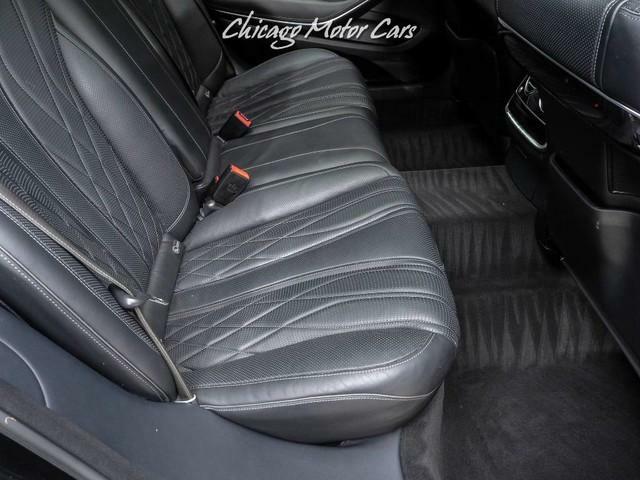 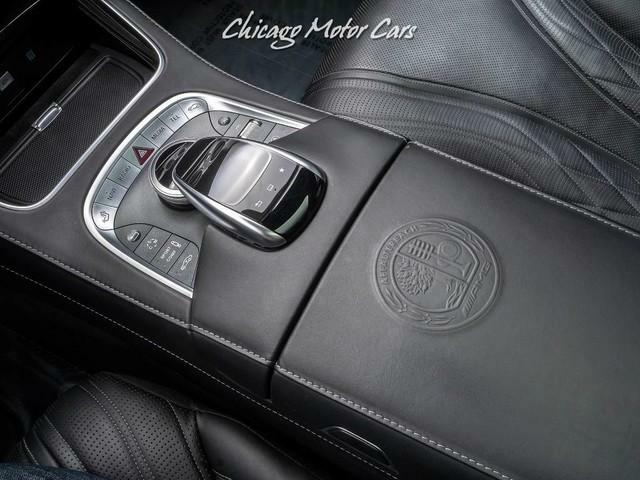 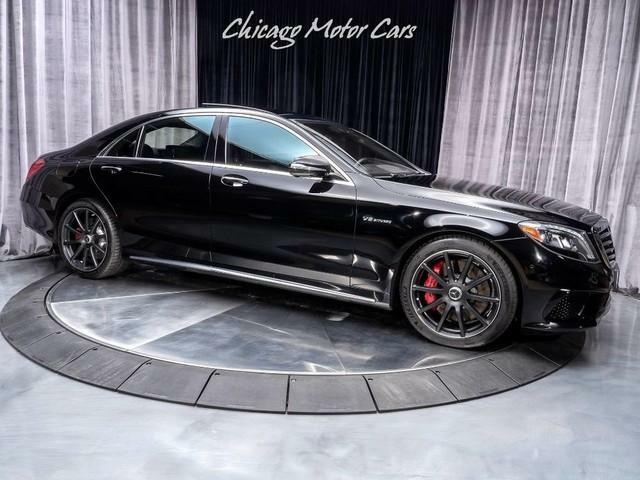 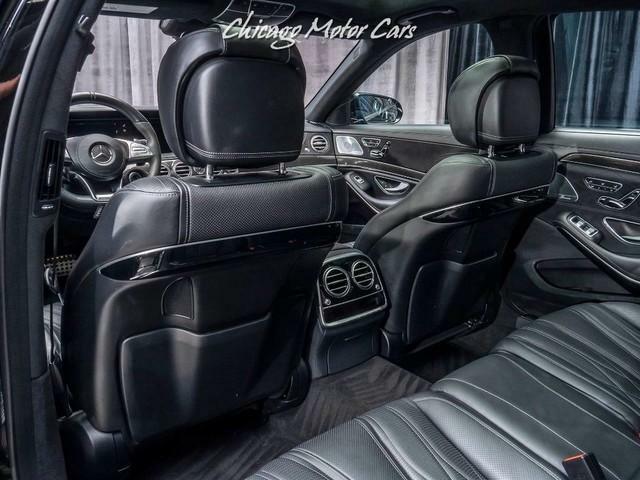 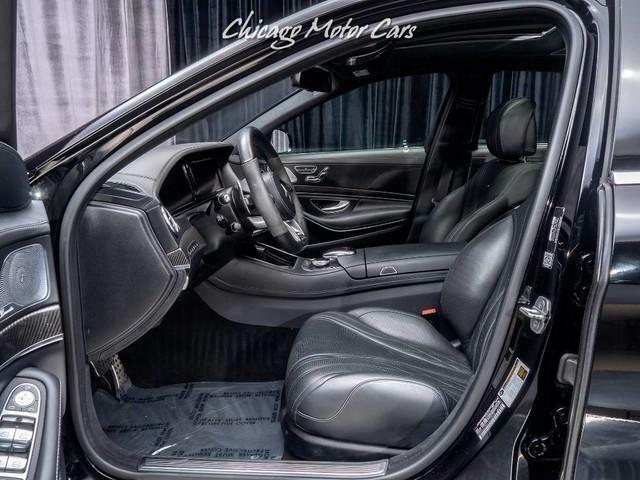 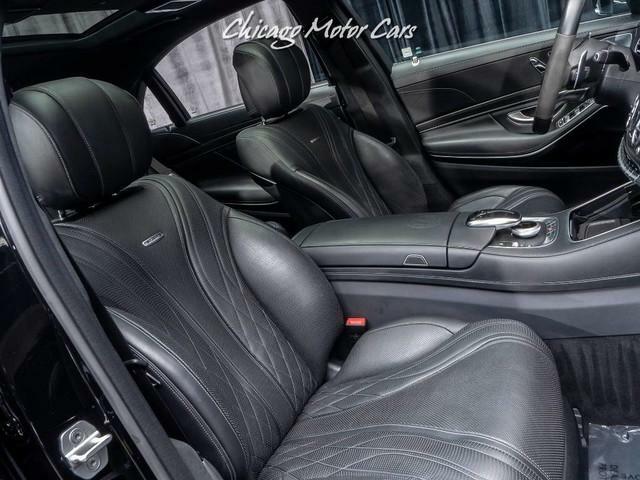 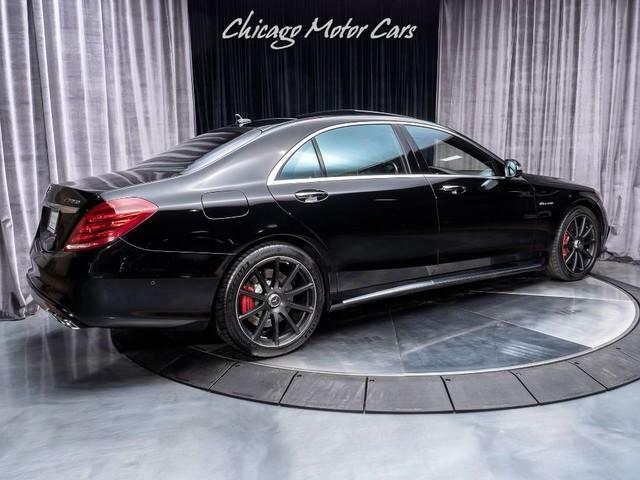 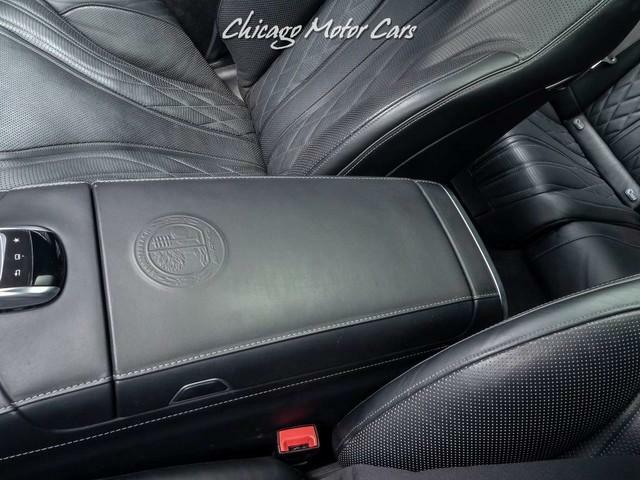 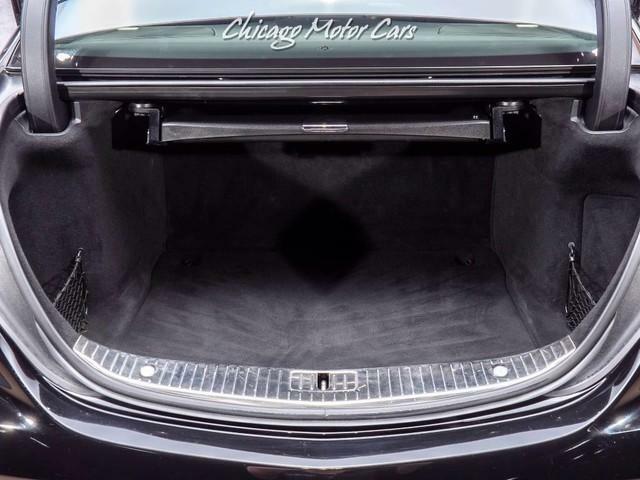 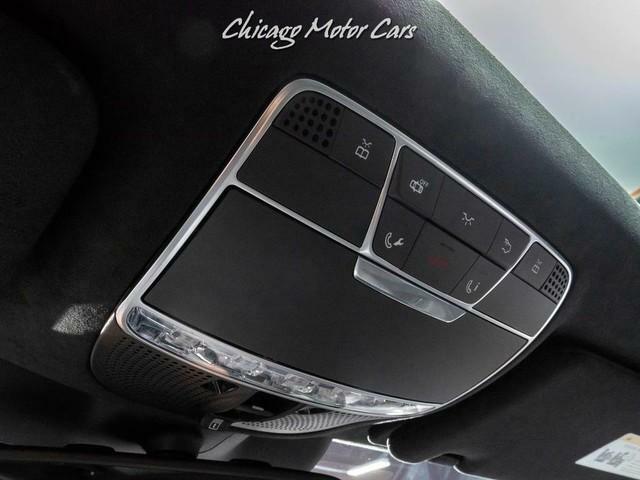 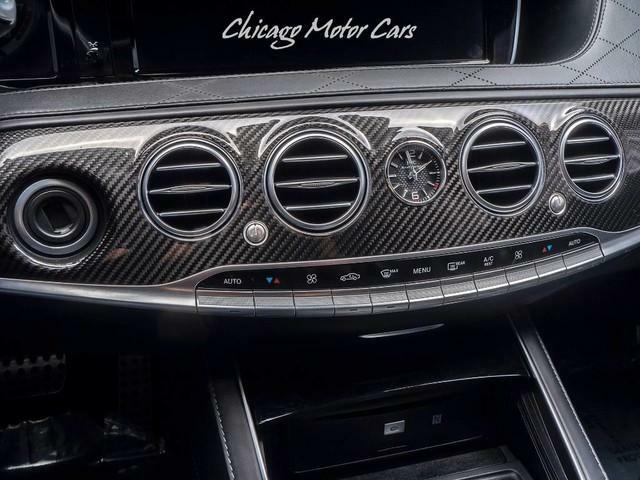 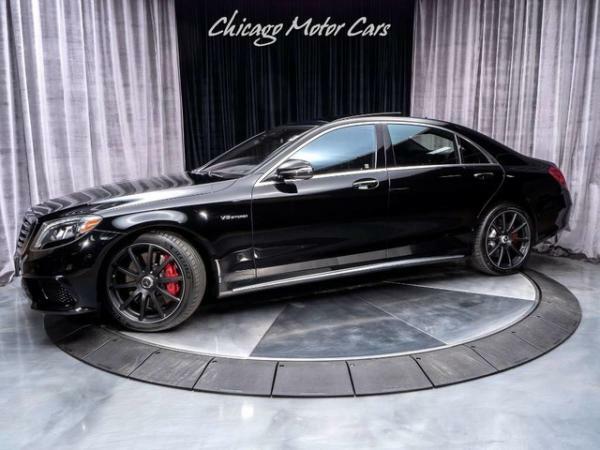 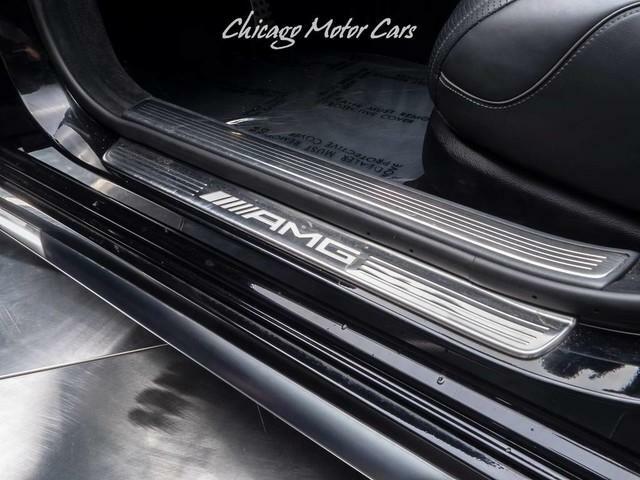 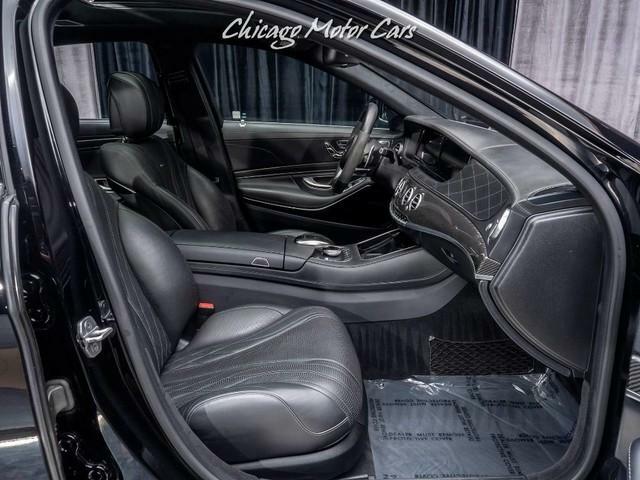 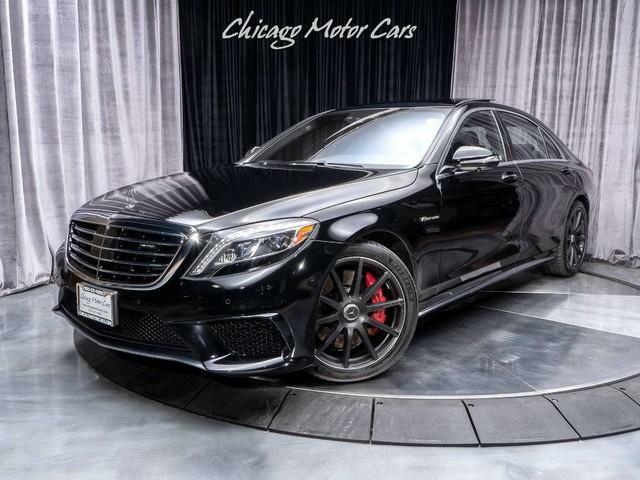 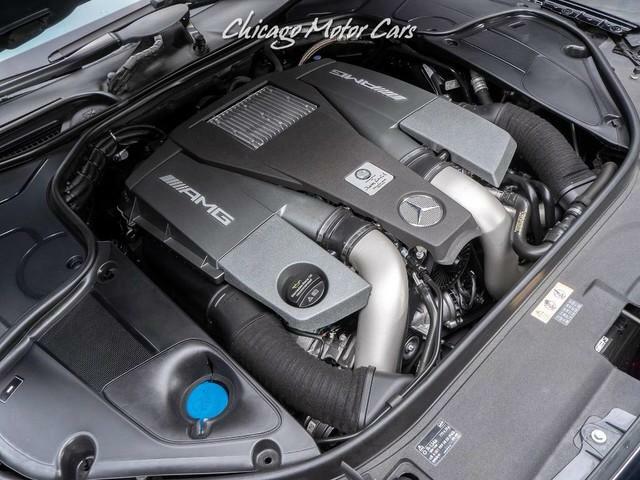 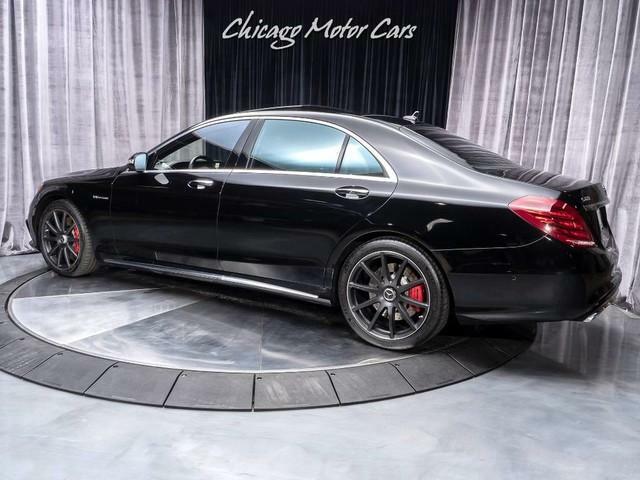 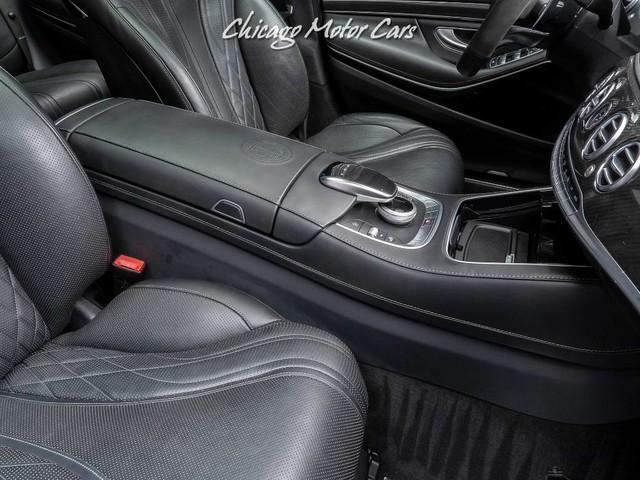 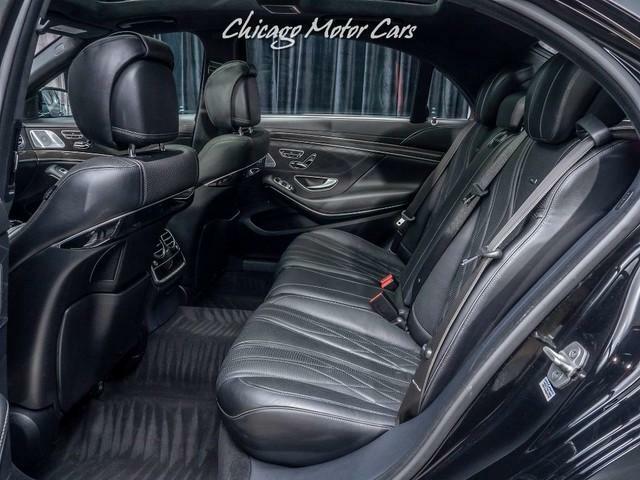 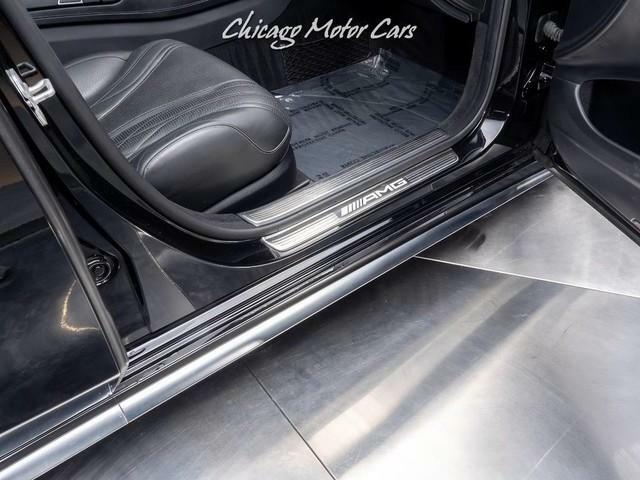 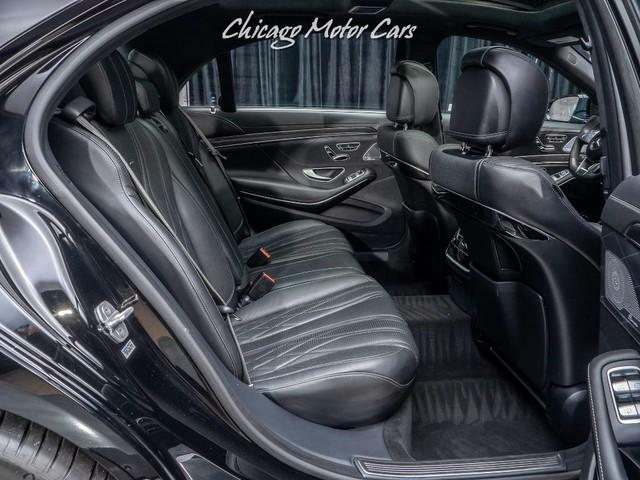 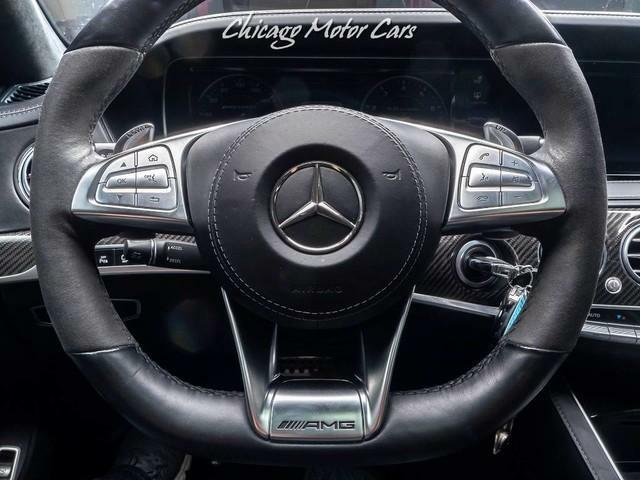 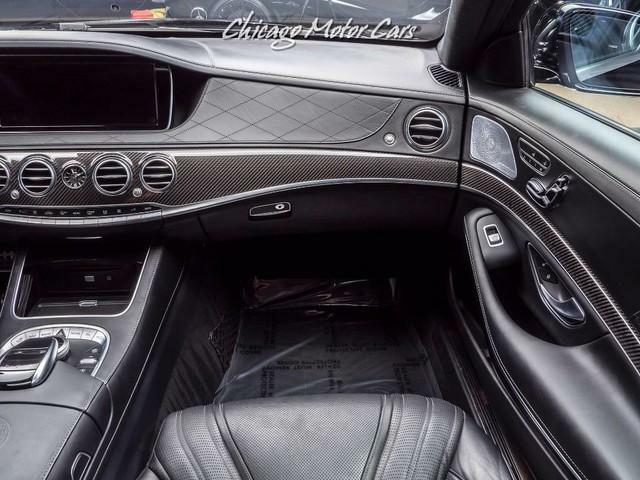 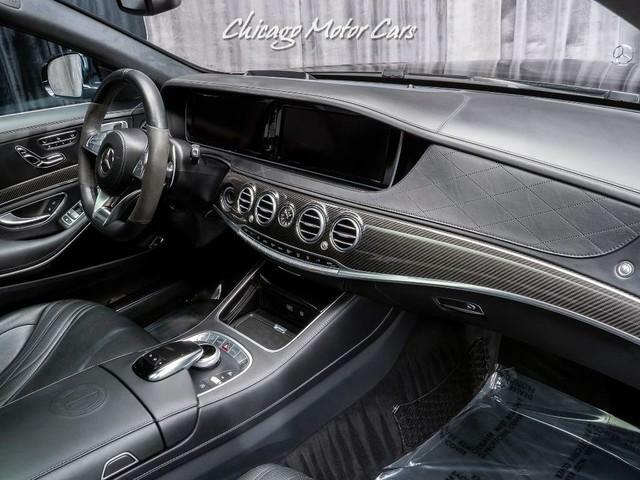 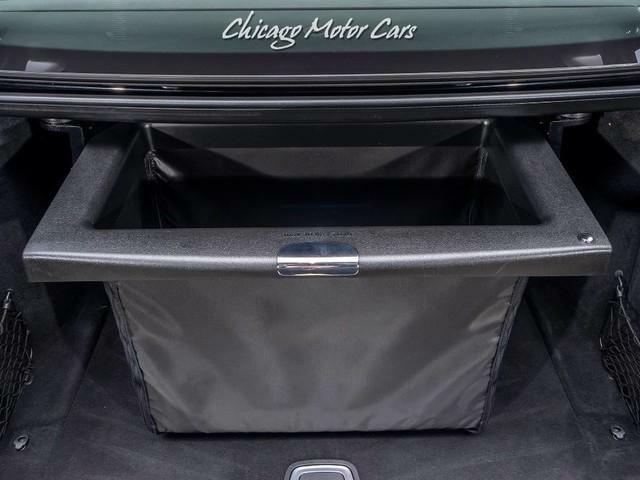 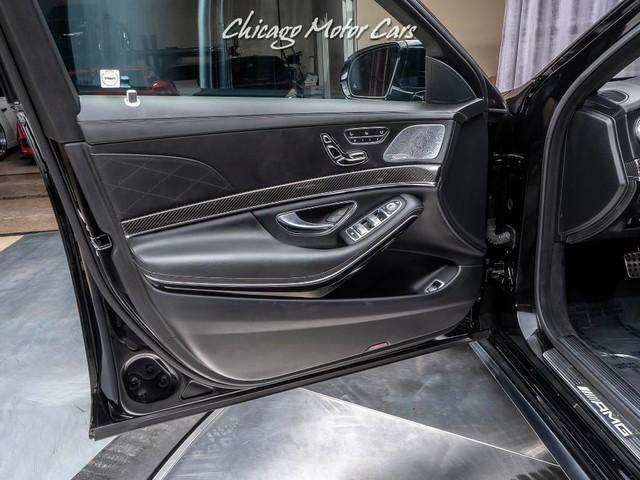 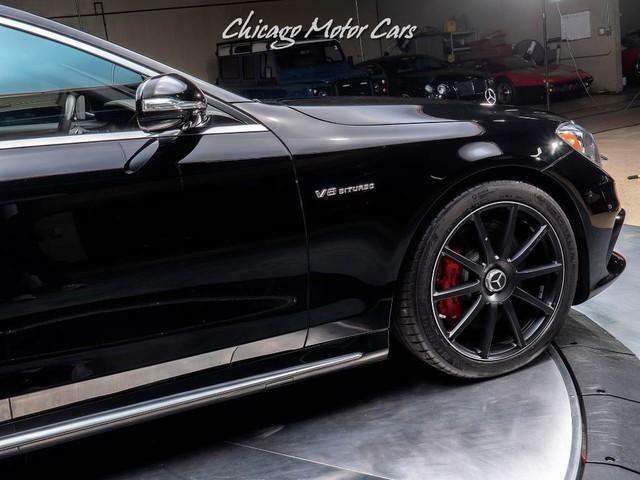 Nappa Leather Upholstery -inc: MB-Tex covered dash top and door panels w/top stitching, unique AMG seat design, AMG badge in seat backrests Limited Availability.